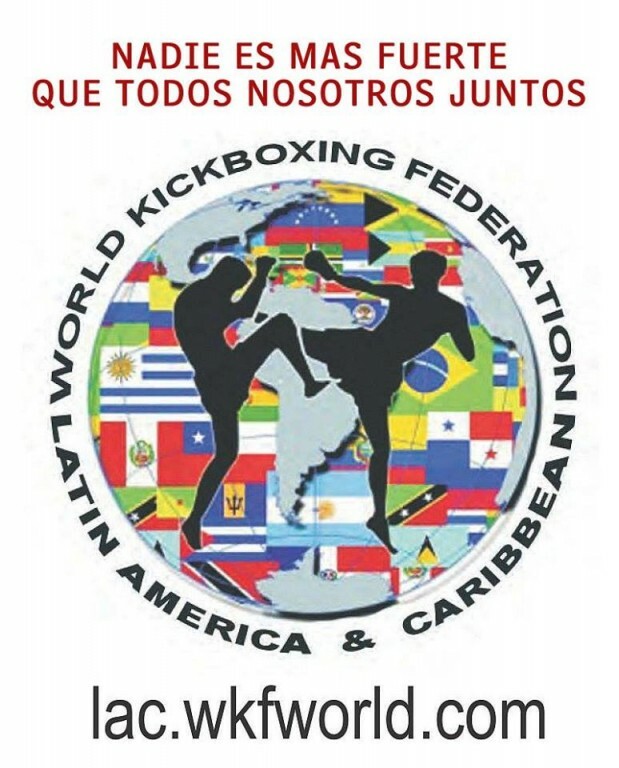 Our WKF PRO-AM titles has a great value because of our World wide network with 110 member countries you have the chance to fight not only at home. And no fighter will lose his/her amateur status , he/she can fight still on any tournament, any World Championship World wide. And you can be sure just to face another amateur fighter with perhaps 15 to 20 fights and not real pro with more than 100 fights. The rules and regulations for WKF PRO-AM are easy to understand and waiting for your download. 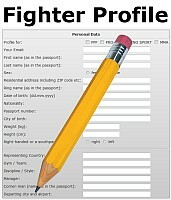 All you have to do is just send your fighter profile and jpg photos like always and we post your team online in the PRO AM World ranking. 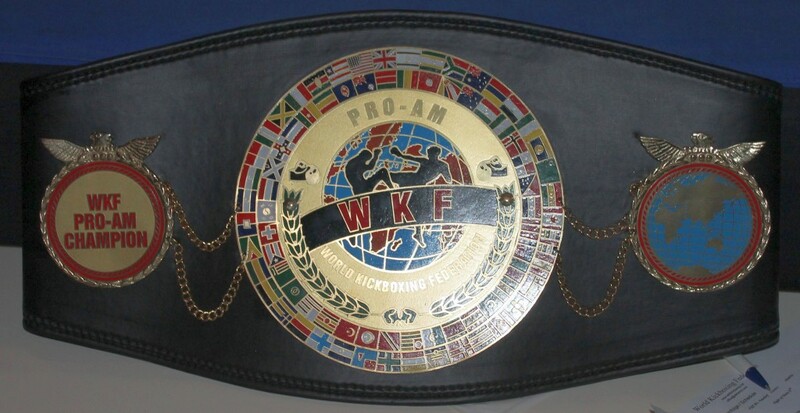 For further requests or interest on any possible WKF PRO-AM title fights do not hesitate to send a mail , please.